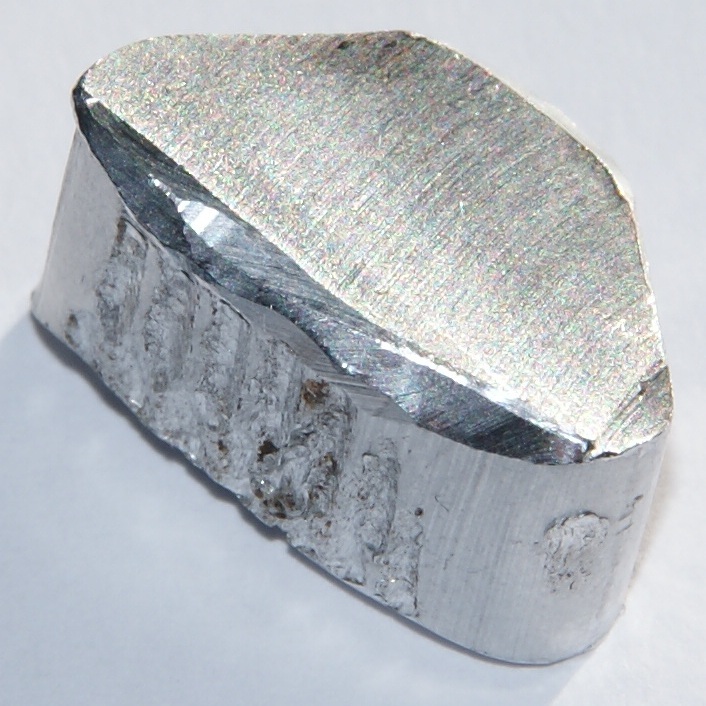 Aluminium or aluminum (in North American English) is a chemical element in the boron group with symbol Al and atomic number 13. It is a silvery-white, soft, nonmagnetic, ductile metal. Aluminium is the third most abundant element in the Earth's crust (after oxygen and silicon) and its most abundant metal. Aluminium makes up about 8% of the crust by mass, though it is less common in the mantle below. Aluminium metal is so chemically reactive that native specimens are rare and limited to extreme reducing environments. Instead, it is found combined in over 270 different minerals. The chief ore of aluminium is bauxite. Aluminium is remarkable for the metal's low density and its ability to resist corrosion through the phenomenon of passivation. Aluminium and its alloys are vital to the aerospace industry and important in transportation and structures, such as building facades and window frames. The oxides and sulfates are the most useful compounds of aluminium. Aluminium alloys (or aluminum alloys) are alloys in which aluminium (Al) is the predominant metal. The typical alloying elements are copper, magnesium, manganese, silicon, tin and zinc. There are two principal classifications, namely casting alloys and wrought alloys, both of which are further subdivided into the categories heat-treatable and non-heat-treatable. About 85% of aluminium is used for wrought products, for example rolled plate, foils and extrusions. Cast aluminium alloys yield cost-effective products due to the low melting point, although they generally have lower tensile strengths than wrought alloys. The most important cast aluminium alloy system is Al–Si, where the high levels of silicon (4.0–13%) contribute to give good casting characteristics. Aluminium alloys are widely used in engineering structures and components where light weight or corrosion resistance is required.